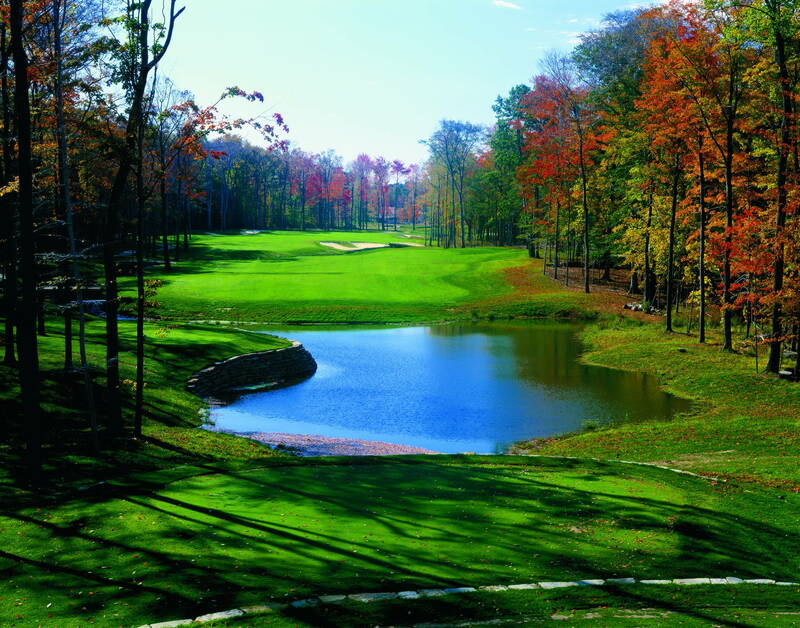 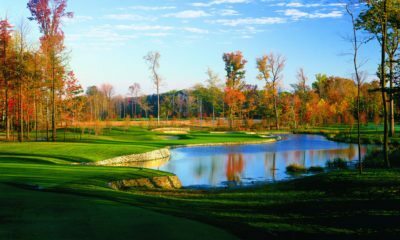 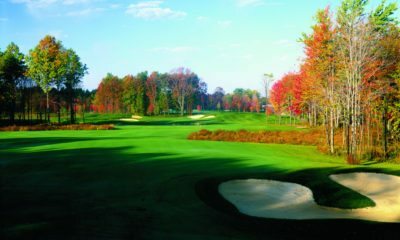 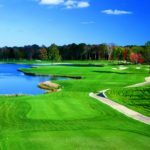 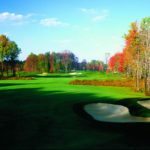 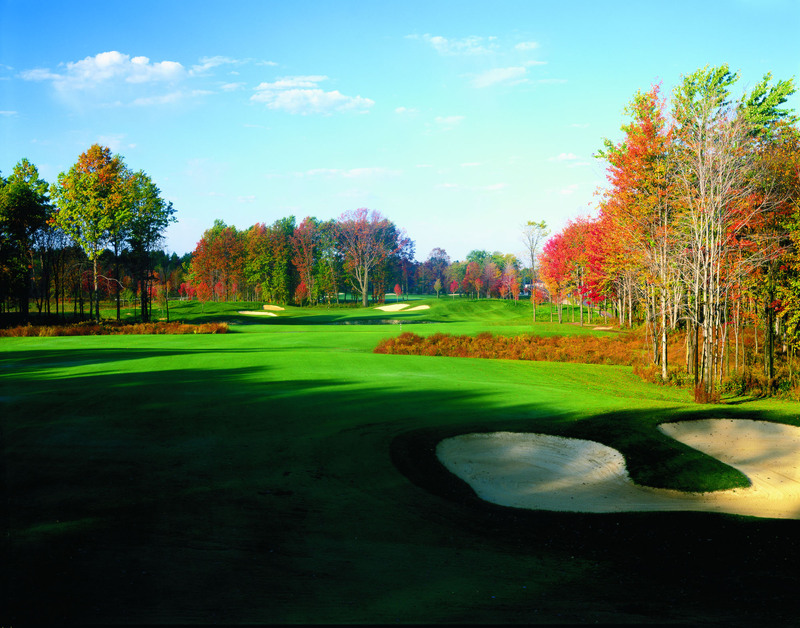 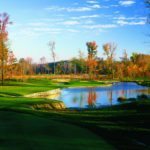 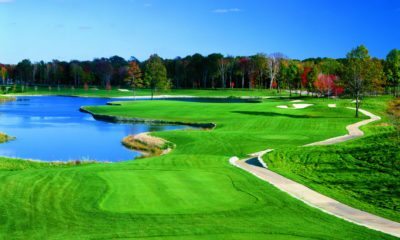 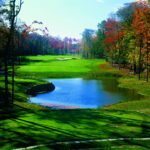 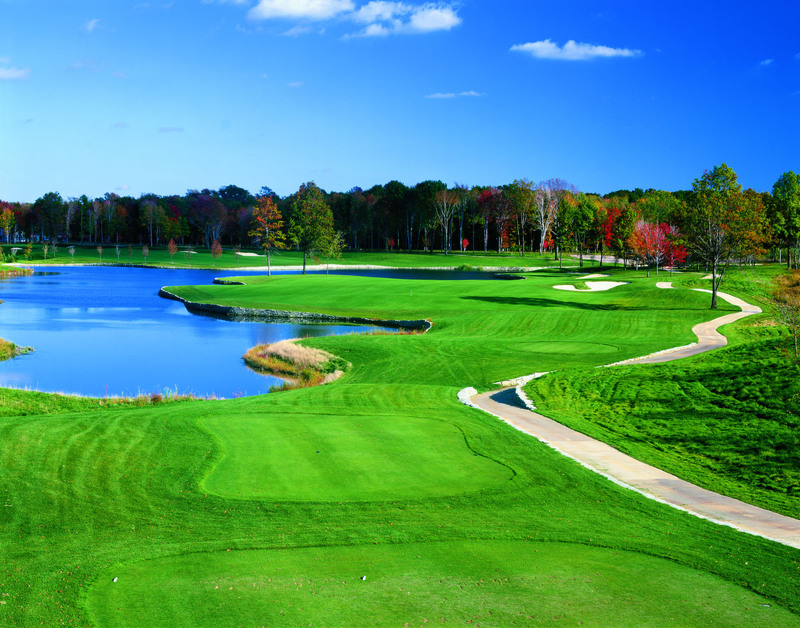 Stonewater Golf Club, in Highland Heights, Ohio, winds through 178 acres of wooded wetlands, which overlays a thick limestone rock base. 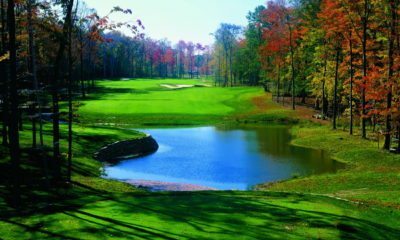 Bridges, sand bunkers, tee boxes and the many lakes are lined with the stone, quarried on site as the course was being constructed. 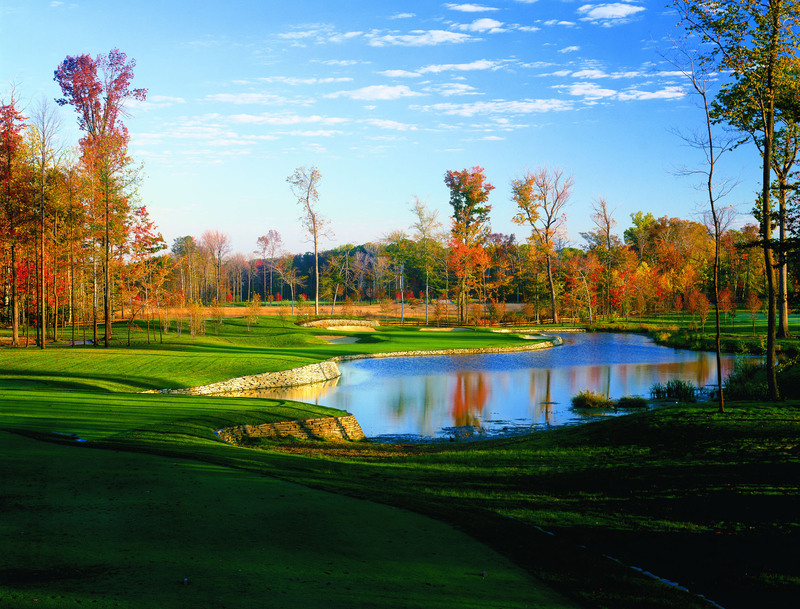 The combination of the many water hazards and miles of rock walls gives the course its namesake.